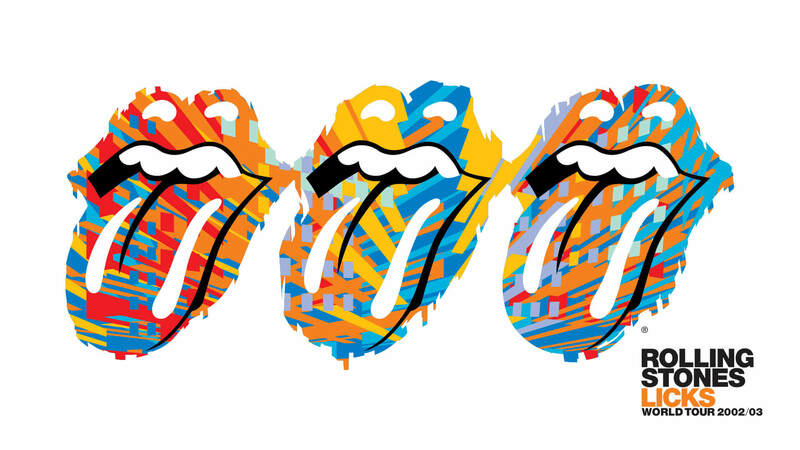 Hey, hey – You Got Me Rocking now! 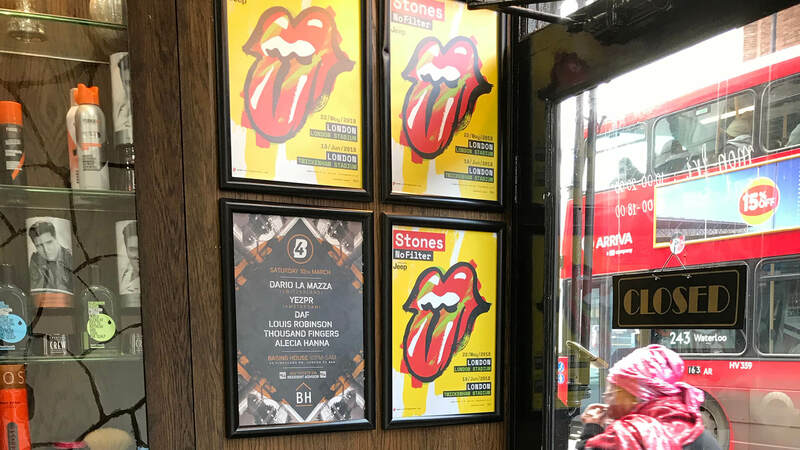 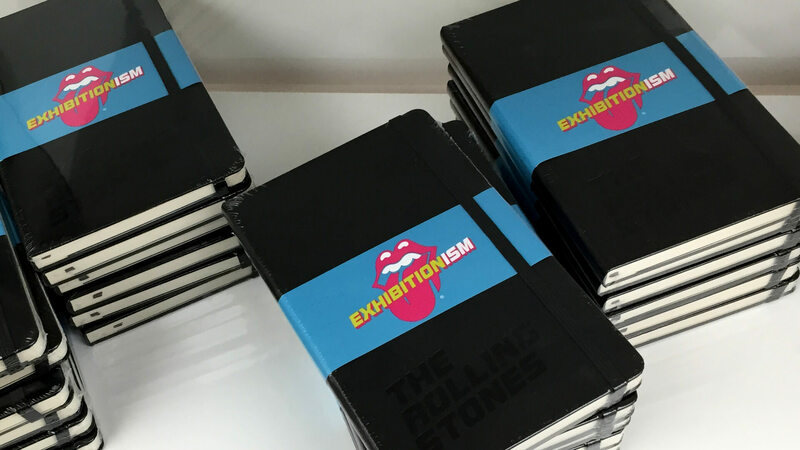 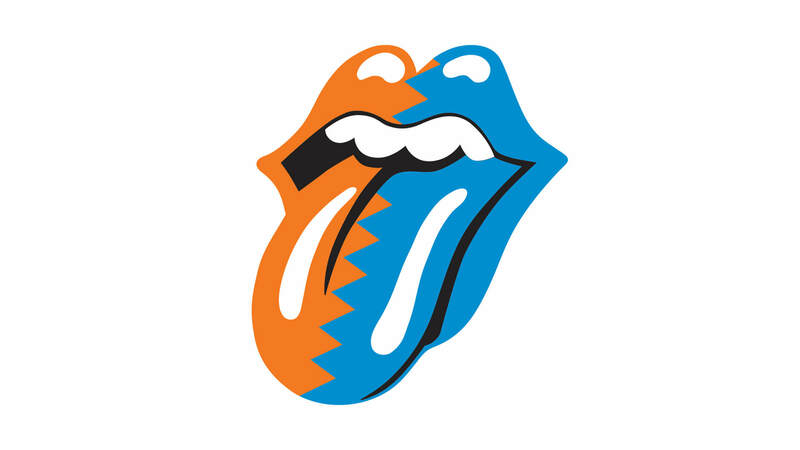 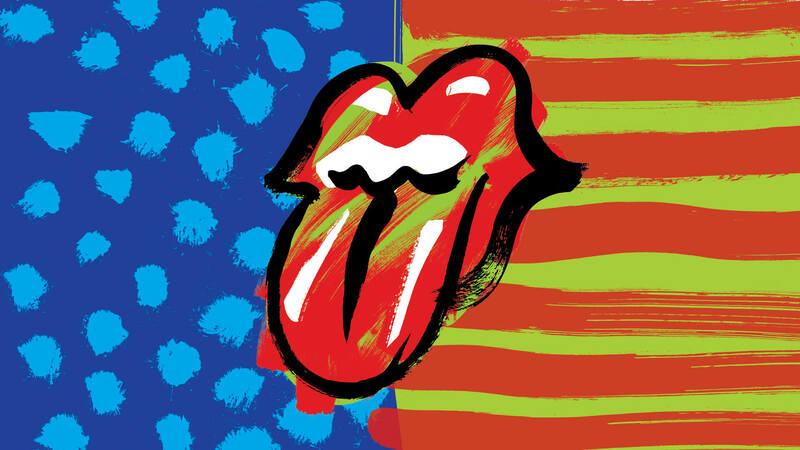 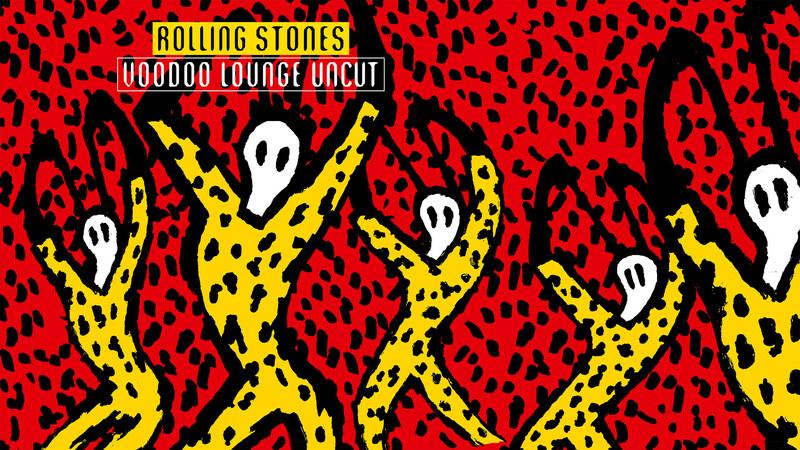  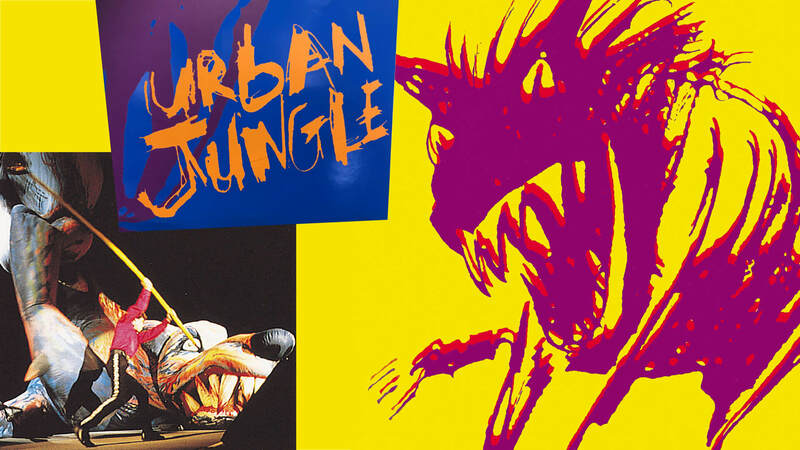 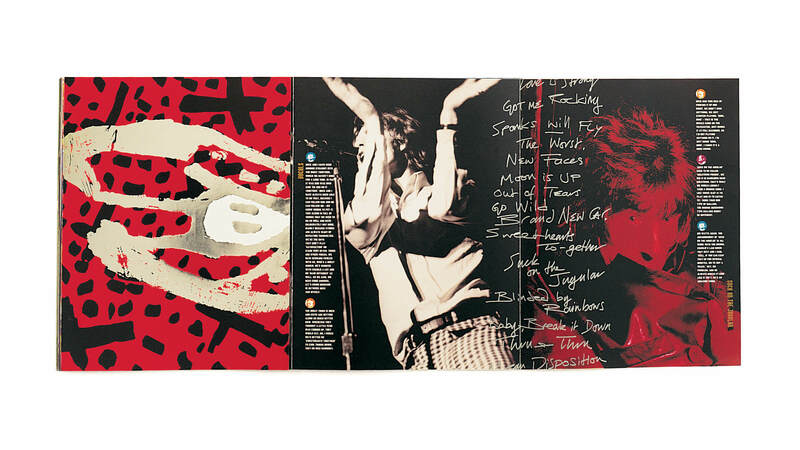 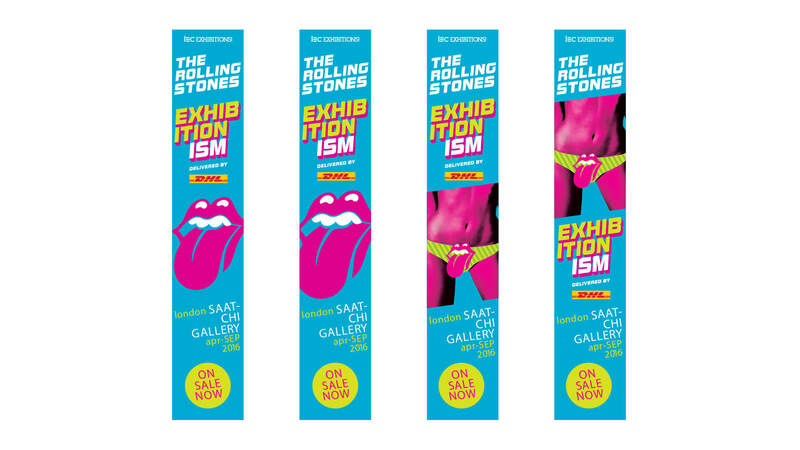 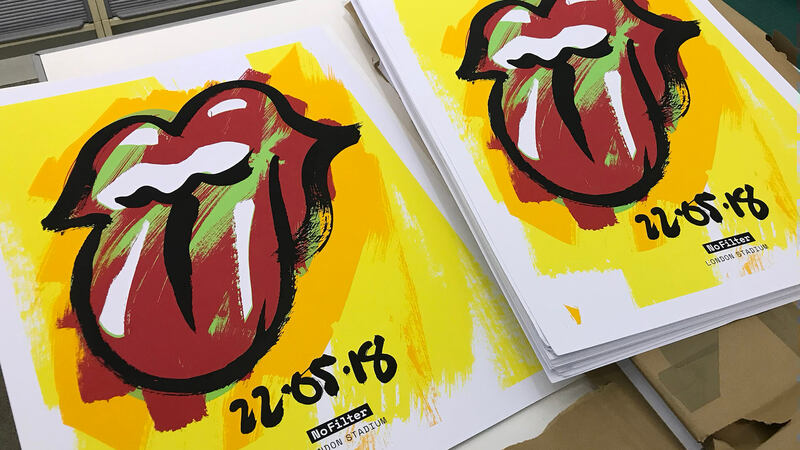 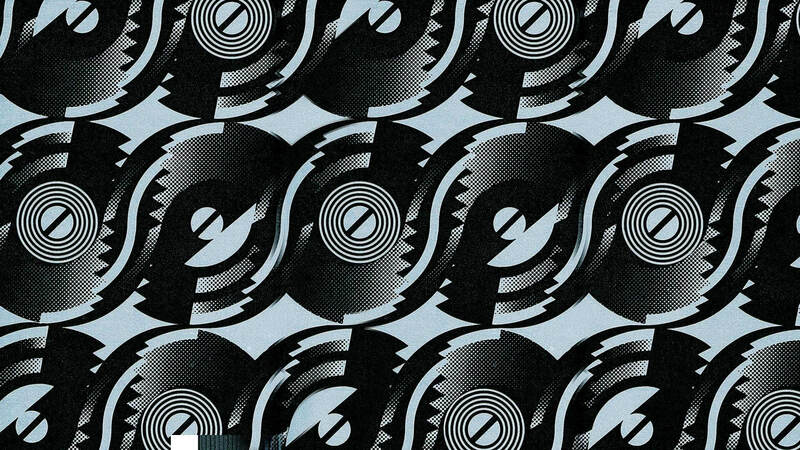 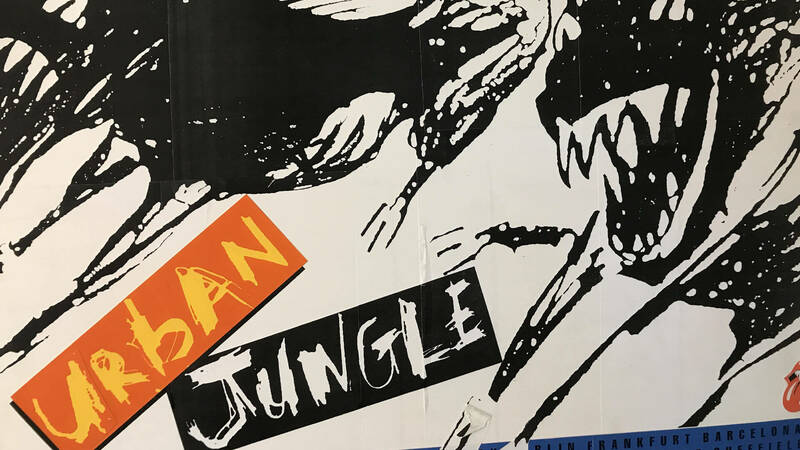 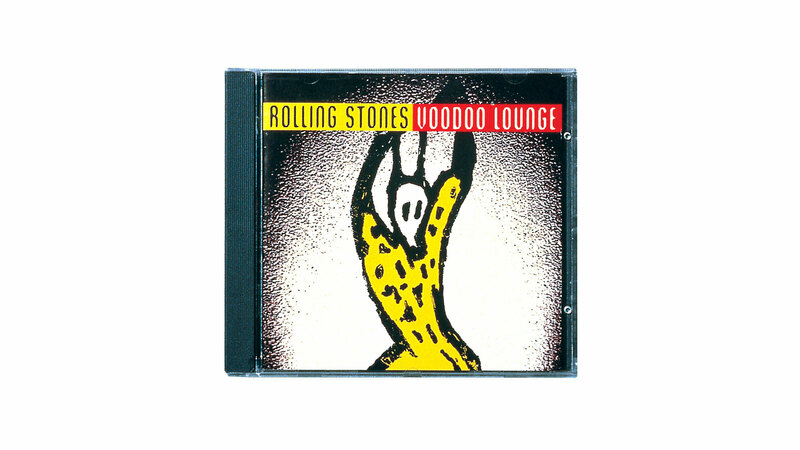 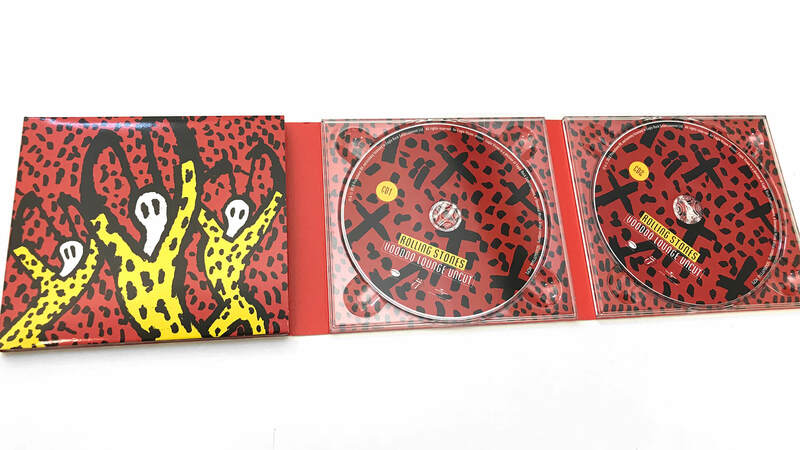 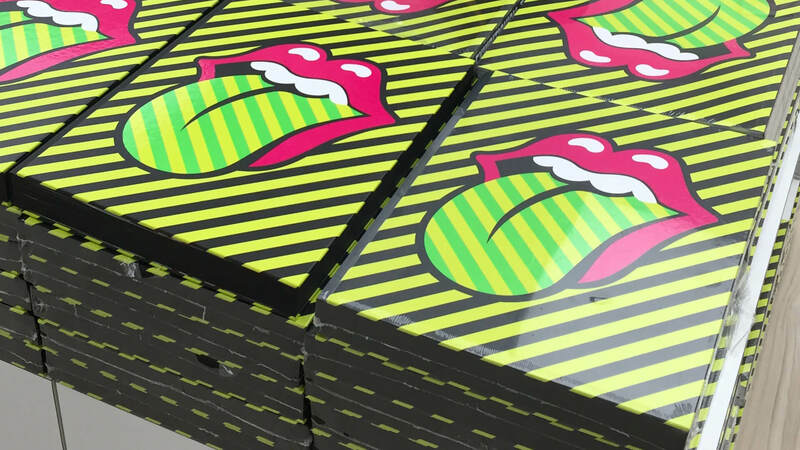 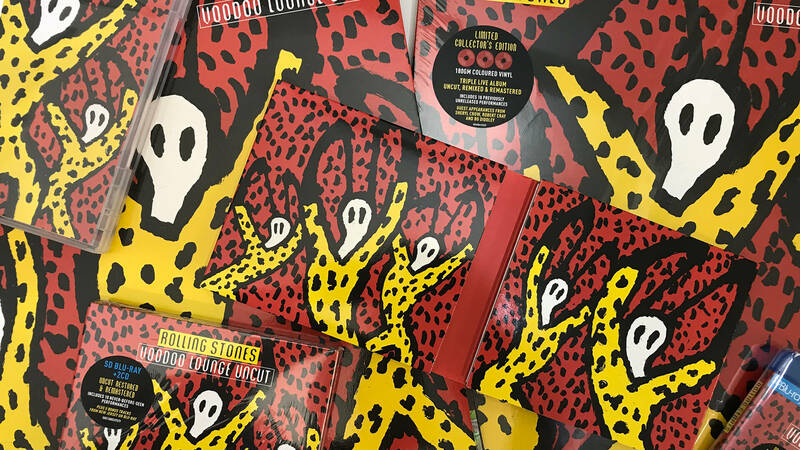 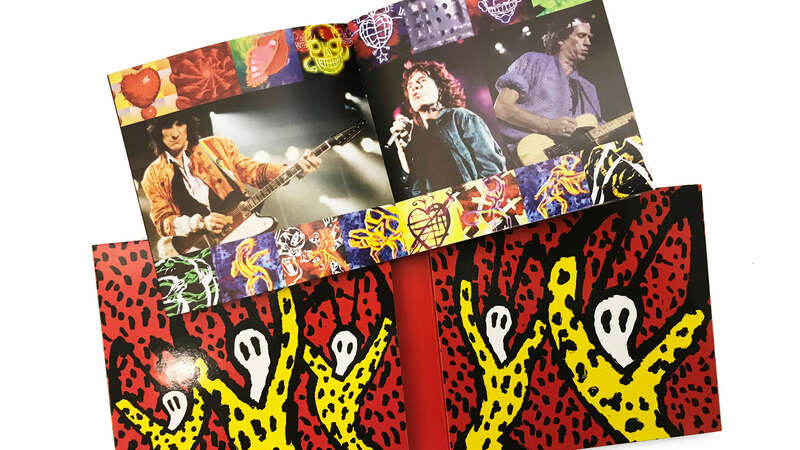 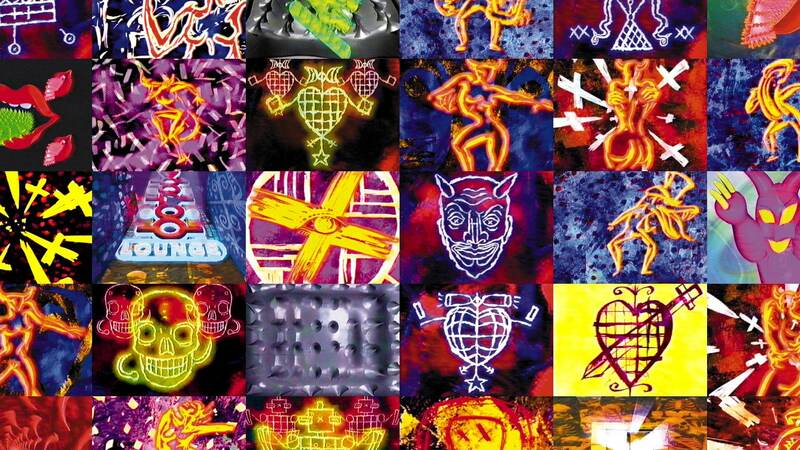 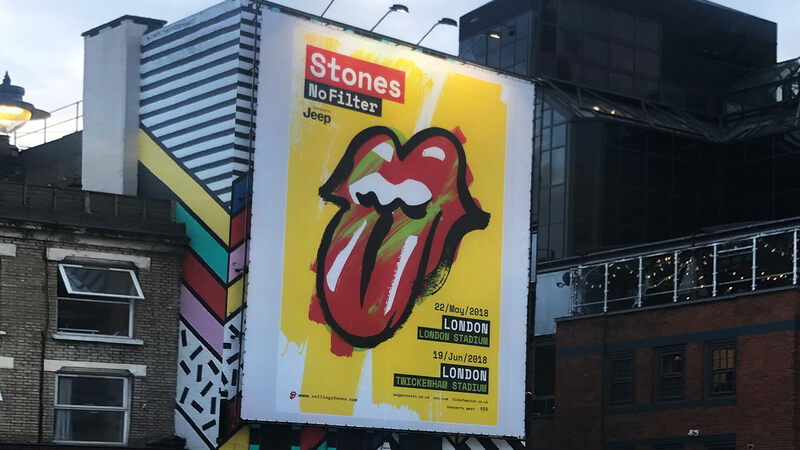 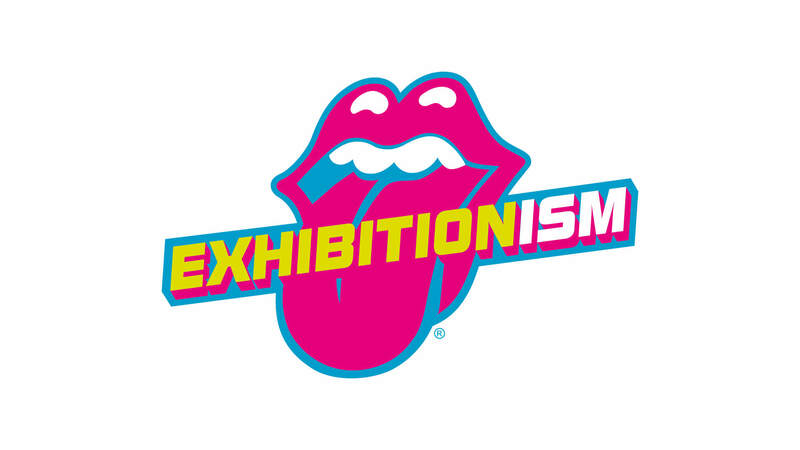 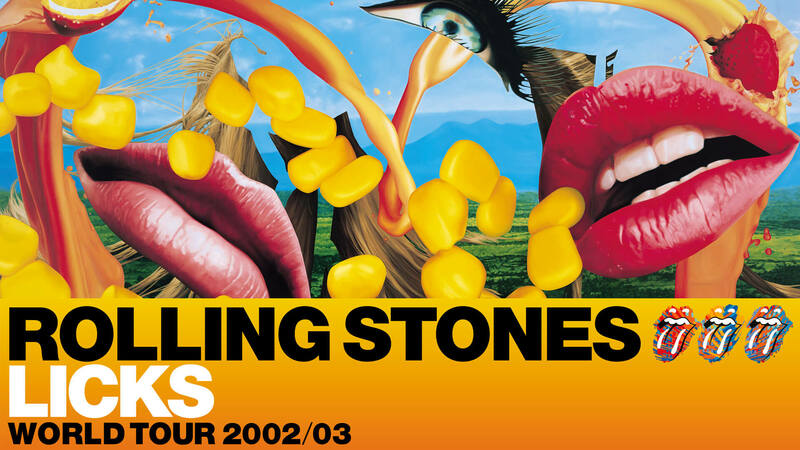 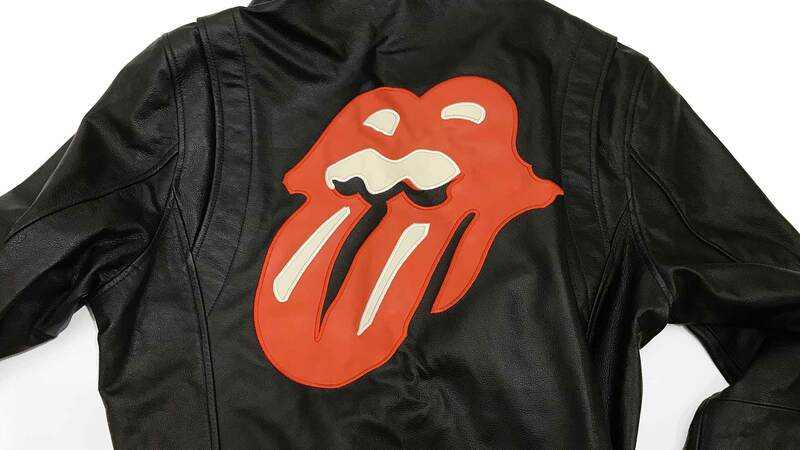 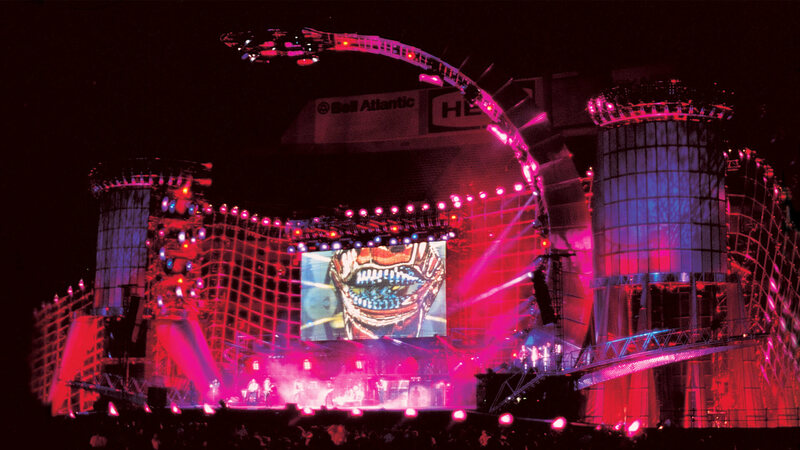 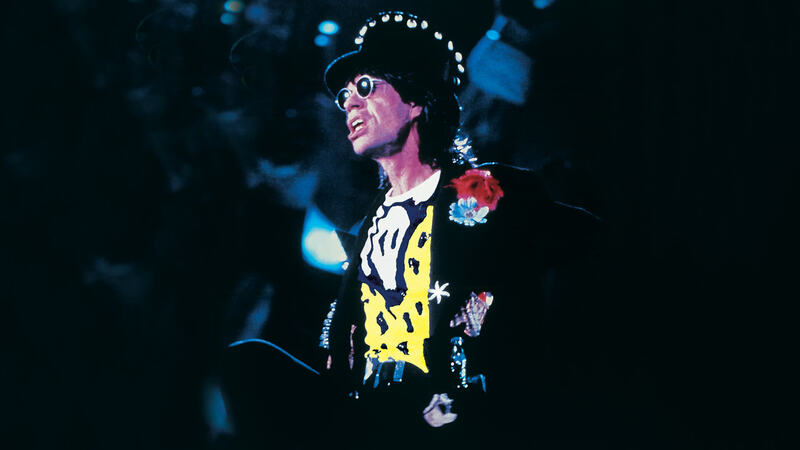 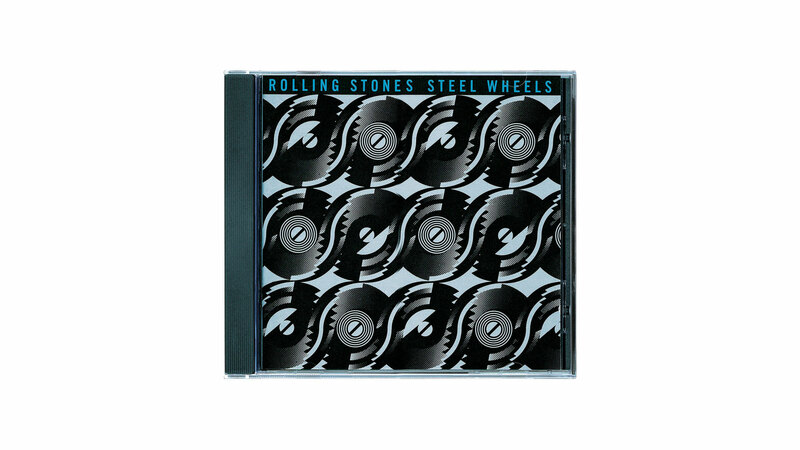 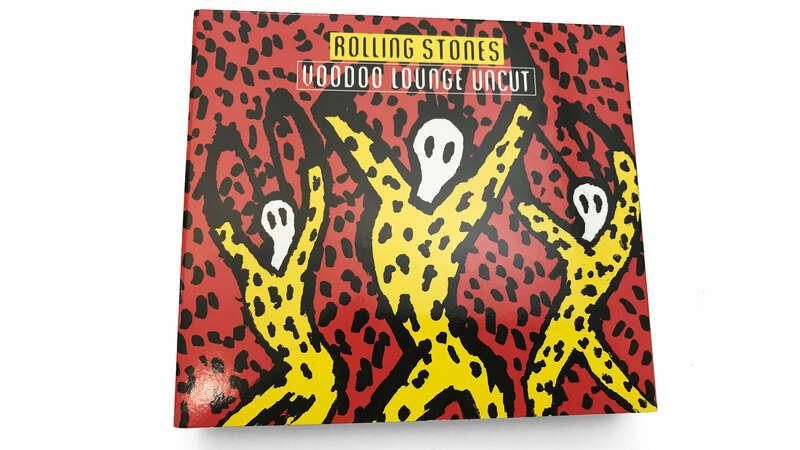 When The Rolling Stones called to ask if we were interested in repackaging an album we’d originally designed in 1994 as a live archive concert film release – Voodoo Lounge Uncut – we jumped at the chance. 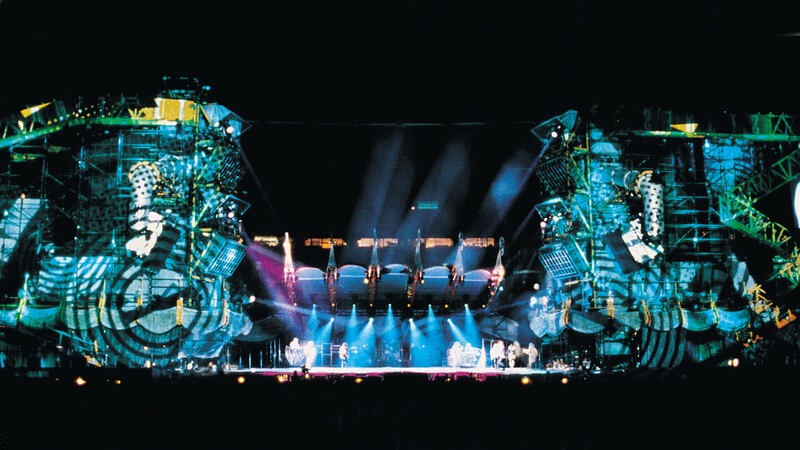  How often do you get to rethink something you did over a quarter-century ago? 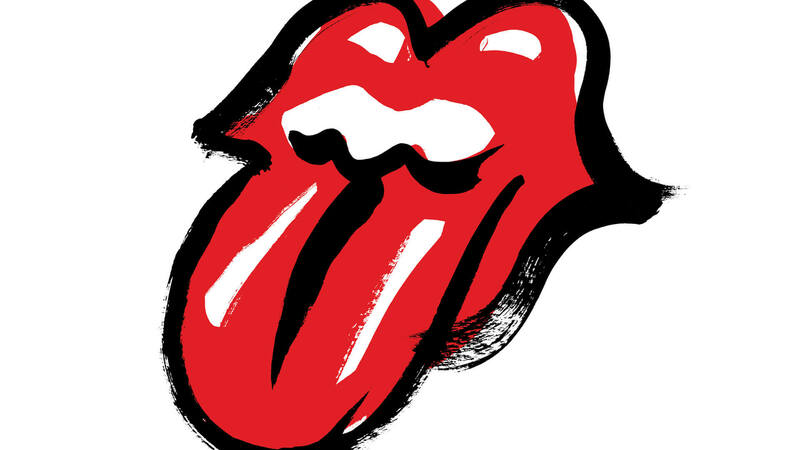 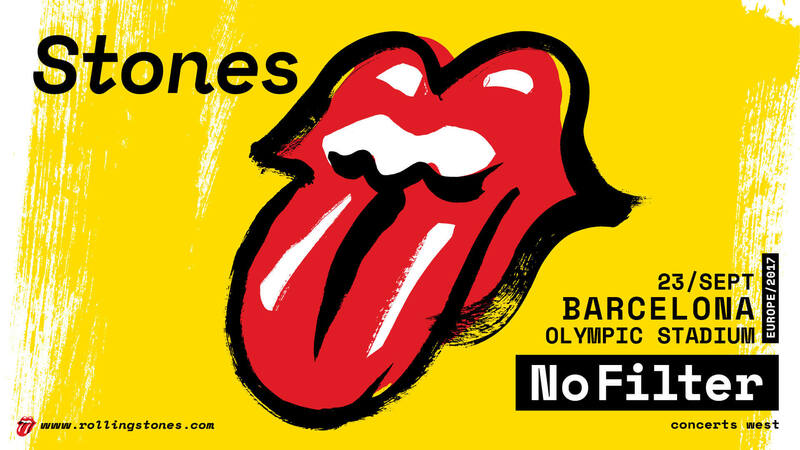 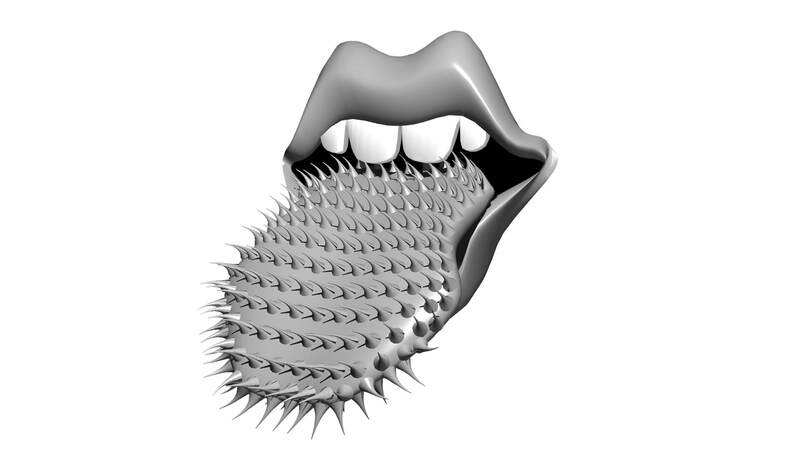 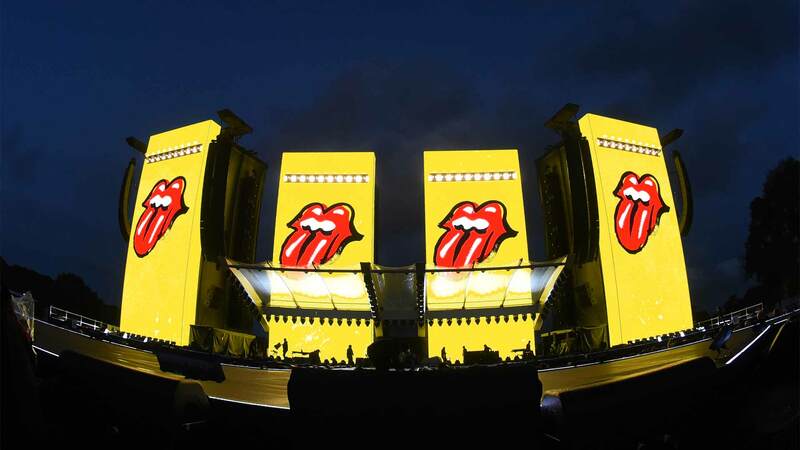 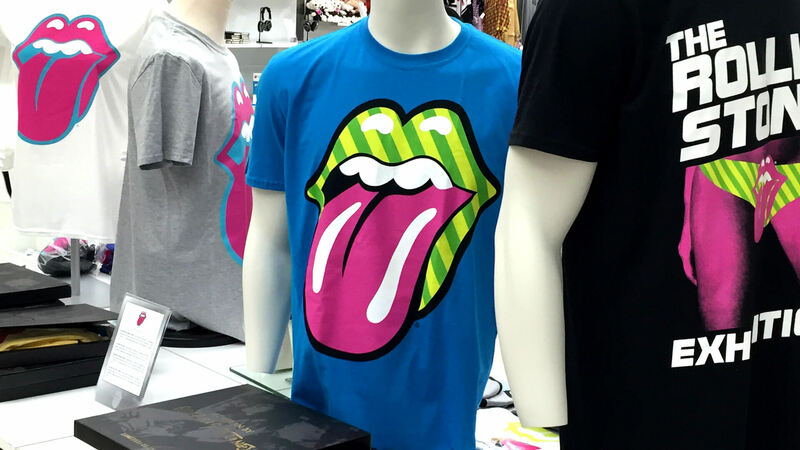 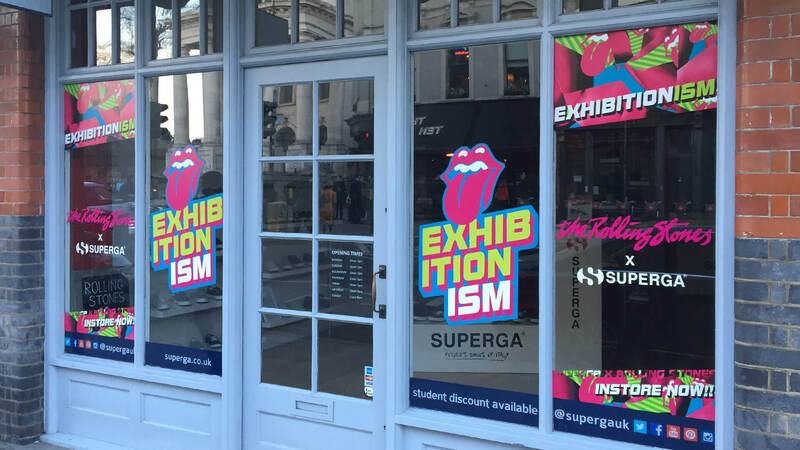 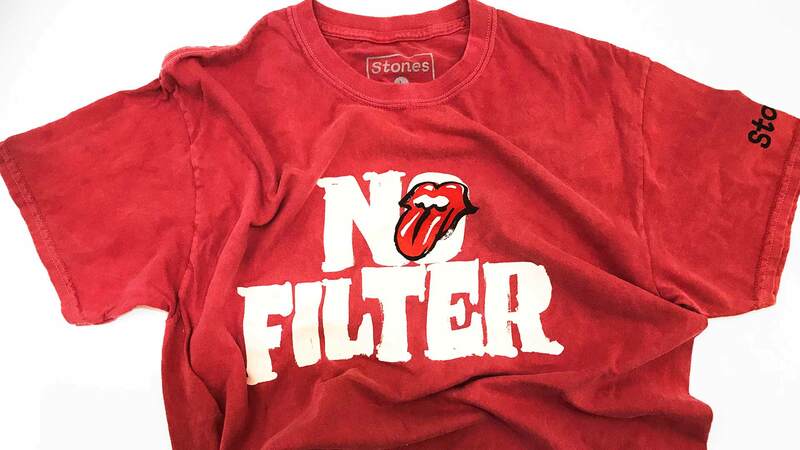 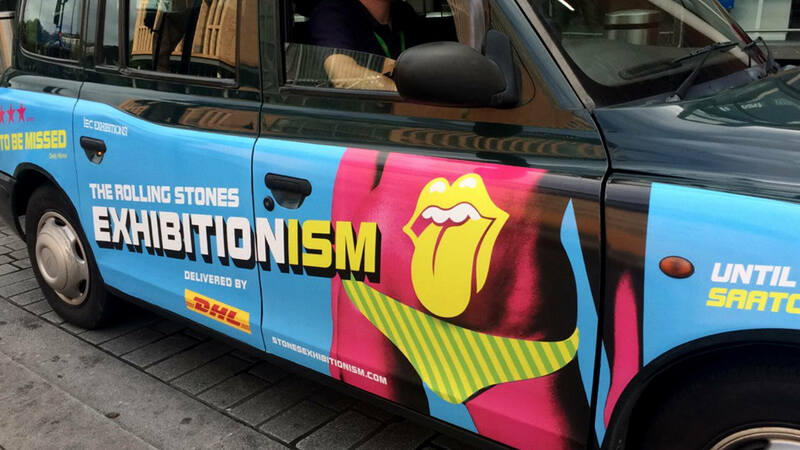 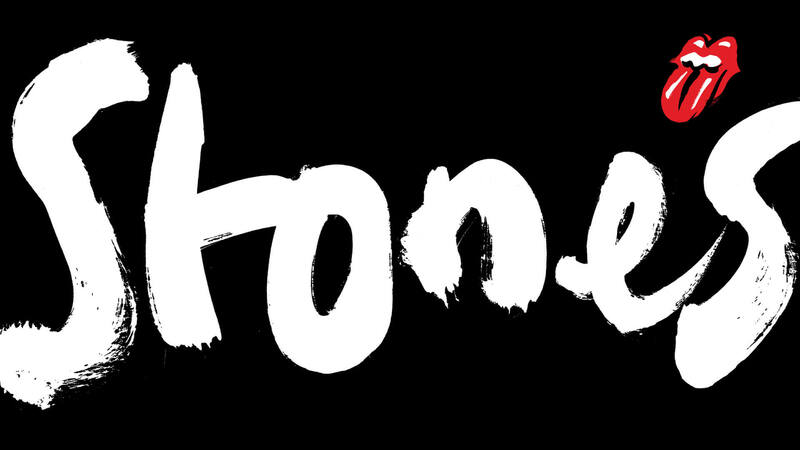 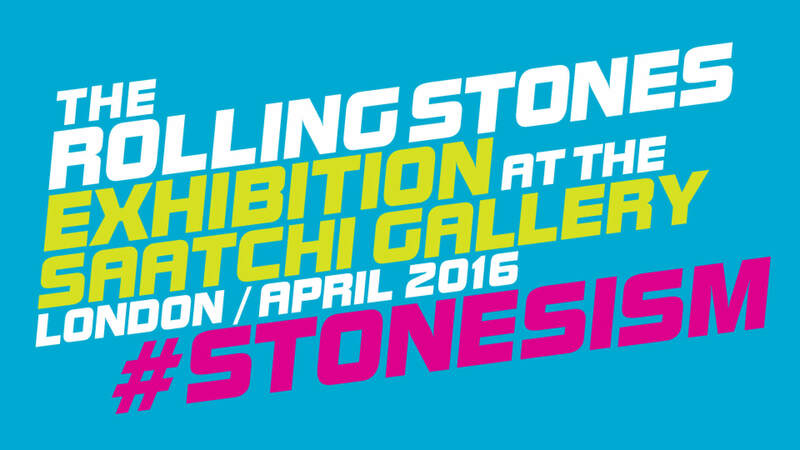 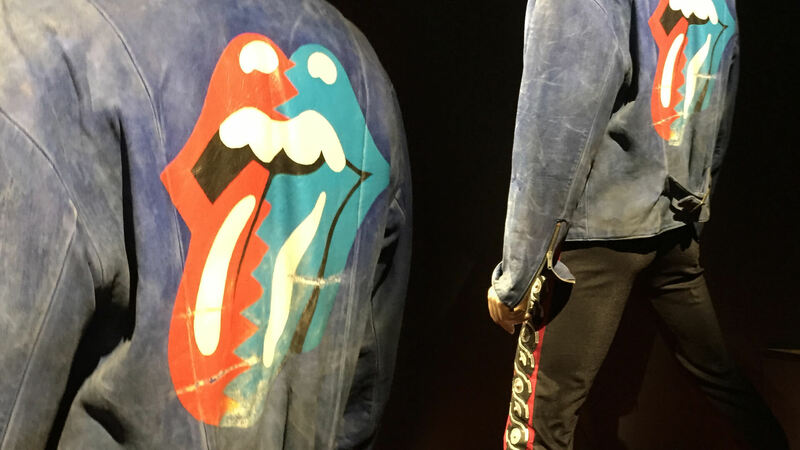 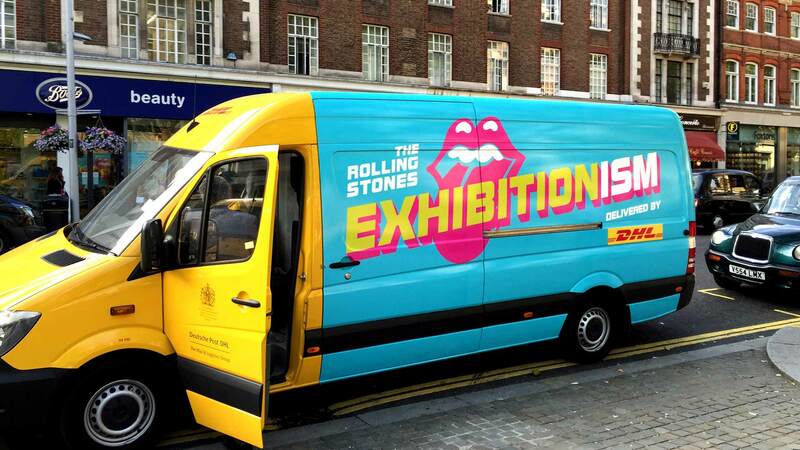  Over five decades, the Stones have shaped popular culture, often in their own image. 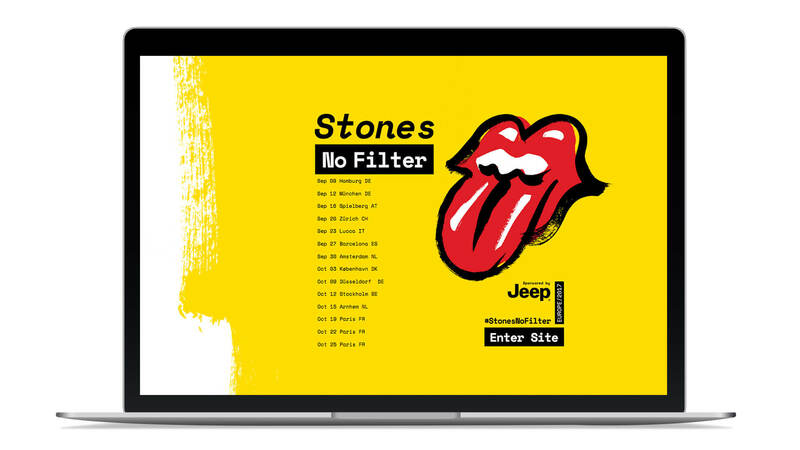 We’ve designed visuals and branding systems for seven of the band’s record breaking tours and projects, including two album sleeves, video projections, merchandise and posters.